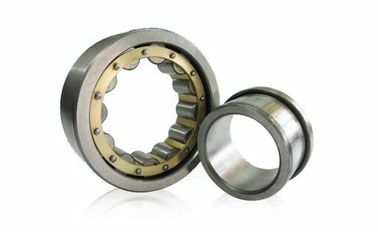 VIIPLUS plain bearings make the environment cleaner, more harmonious functioning of society. 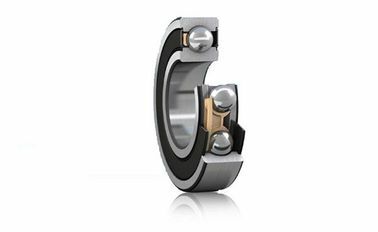 Provides a wide variety of self-lubricating sliding bearings to meet or even exceed the needs of a variety of applications.It is used in rotating, swinging and sliding motions and in a variety of difficult operating conditions such as high static or vibrating loads, temperature limits and friction conditions.For heavy and harsh environments, VSB-20 POM and VSB-22 bronze bushing are recommended to meet high load capacity requirements. VSB-20 series is designed for marginal lubricating bushing. 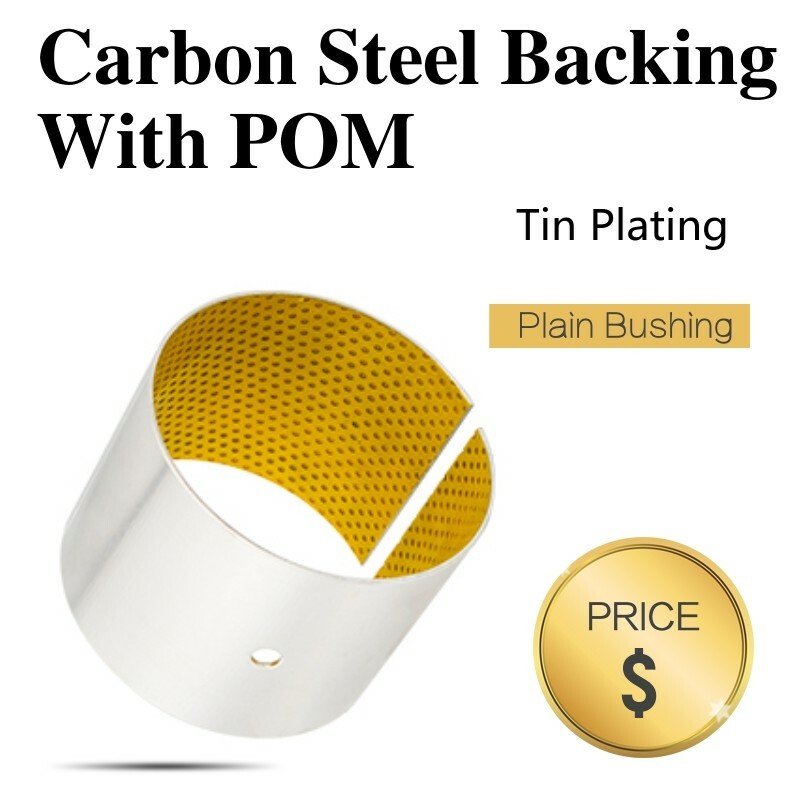 It is backed with copper-plated steel with porous bronze sintered on it and polymers (POM) imbedded into the bores of the bronze. The steel back provides the products with high quality low carbon steel. 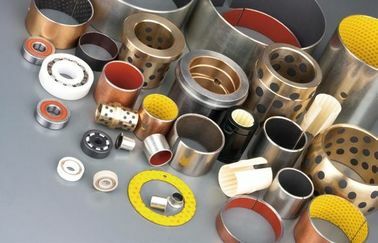 Oil dents stamped on the surface of the polymer can achieve good lubrication between the bushing and its mating axis. 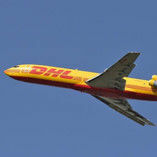 It is of good anti-abrasion and load capalility. The plating coating on the surface is erosion protective. And it is environmental protective as no lead included in the surface polymer POM. Products of VSB-20 series are widely used on automotive chassis, forging machines, mine quarrying machines, metal melting and casting machines and in water irrigating and steel rolling industries. tri-layer low maintanence plain bushing have a base of lower carbon steel, onto which a porous bronze layer is sintered. Acetalcopolyer (POM) is impregnated into the intersice of this bronze layer after rolling process completed. 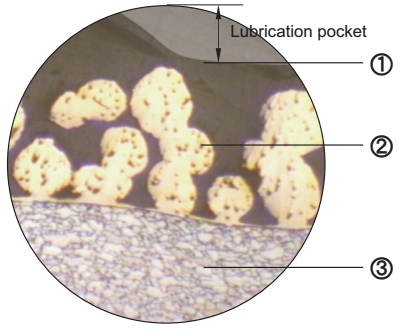 Lubrication indents are stamped into this layer. POM has good physical & mechanical properties, also has certainly chemical properties. This material has good machining performance if required. 1. Self-lubricating Layer POM 0.3-0.5mm. 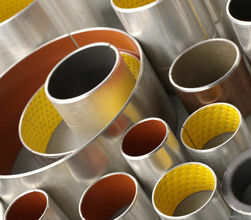 After rolling process completed, POM are filled in intersice of bronze layer, lubrication indents are stamped, which are full of oil grease, which will be removed and transferred on the mating surface, forms a physically lubricating film, which will reduced the firction and protect the mating shaft.